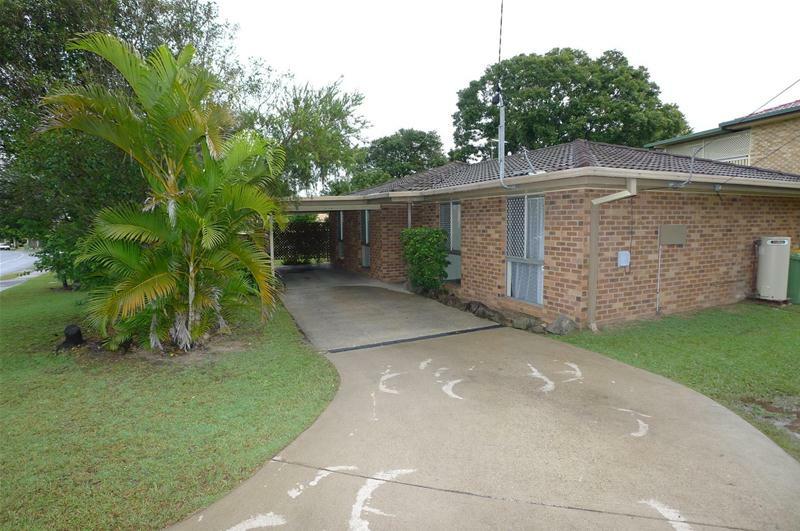 This 3 bedroom lowset is in a great location handy to schools and shops. 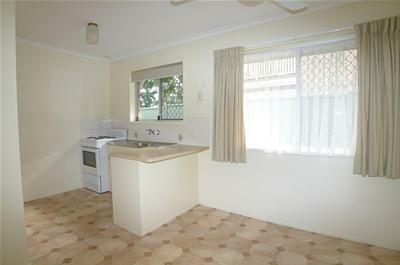 Features include a nice tidy kitchen, security screens & doors and ceiling fans. There is a garden shed and carport. The rear yard is fully fenced and has a rain water tank. Cats considered. 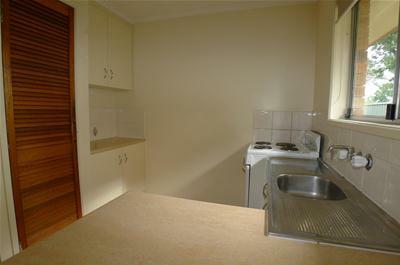 The tenant is required to pay for ALL water consumption at the property.